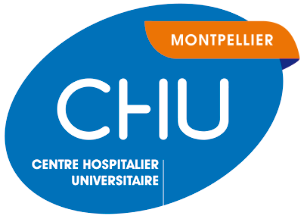 The Cancer School of Montpellier (http://montpellier-cancer.com/formations/lecole-du-cancer/ , Head Dr. C. Bourgier) was created by ICM in 2016 with the aim of ensuring that evidence-based strategies to improve the care of patients with cancer are effectively implemented in the clinical practice. Through formal courses and lectures, it provides quality education on a variety of cancer types and care practices, to all cancer care providers. The current portfolio includes training courses and workshops dedicated to different health professionals, such as general practitioners (GP), oncologists, pharmacists, nurses, physiotherapists, nutrition specialists and psychologists. An example of the training courses currently offered to GP is a series of sessions called “The Tuesdays for GPs” focused on colon, breast and prostate cancer screening.